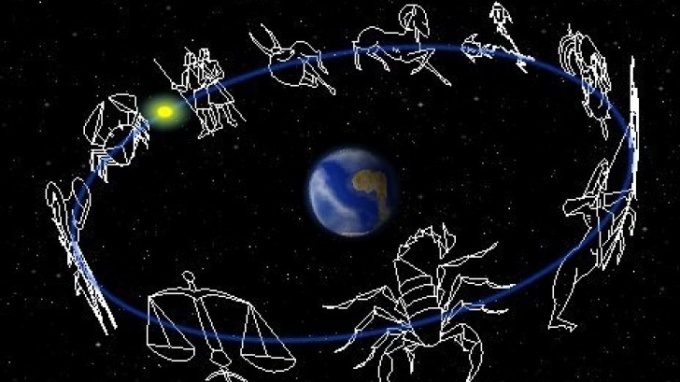 All twelve signs of the zodiac are constantly competing with each other, and each tries to prove that he is "most-most". The smartest, most successful, kindest, most responsible, And what sign is the most happy? If happiness is to be a highly spiritual man, the spiritually "advanced" signs Pisces, Aquarius and Sagittarius. Pisces definitely have a connection with higher powers, in that they are "helping" Neptune. They can even communicate with God, to have powers of clairvoyants and psychics. Whether these abilities happiness? Possible. Since Pisces is compassionate, can empathize and come to the rescue, like people, likely people answer them the same. Sagittarius – philosopher and spiritual teacher. His strength is his optimism and ability to inspire optimism in others. For this great quality, make life happier, Archers should thank your ruler Jupiter. Healthy optimism and faith in the future – the necessary prerequisites in order to be happy. Unconditional and absolute sign of the future, Aquarius. His spiritual power – the ability to break stereotypes. Aquarius can live as he likes. His patron Uranium allows him to go beyond his own "I". He behaves freely and listens to the inner voice, staying free from the influences and conventions of the outside world. Perhaps, freedom is happiness. If happiness is wealth. The most rich of the Zodiac signs are the easiest can become Taurus. He is renowned for ability to earn money because it is an Earth sign, the fixed sign. 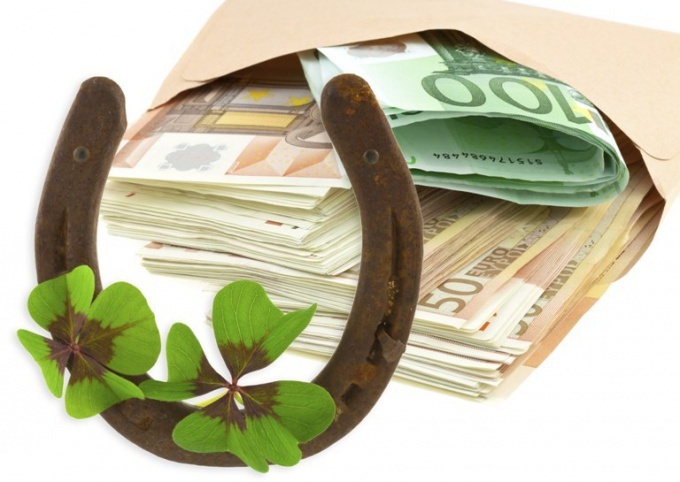 Taurus is not only can make money, but can accumulate and will never become a big spender. Taurus lives in comfort, delicious eats and surrounds himself with fine things. For many this is a sign of a happy man. Prone to wealth and also Cancers. They have a strong position, is perfectly able to accumulate wealth and tied to what you have. Another earth sign – Capricorn. It is not interested in making or saving money, and career growth. Capricorns know how to satisfy their own ambitions which they have so little. They make high achievements and can influence others. Rich both spiritually and materially are Twins. This is a unique sign with optimism, cunning, astuteness, breadth of views. The richness of the Twins is not in money but in ideas. But with these ideas, Gemini may well be successful. Gemini are the luckiest sign. They are always in the right place at the right time. Their natural optimism, cheerfulness and ability to find a way out of any situation gives them the right to be called the luckiest sign of the zodiac.